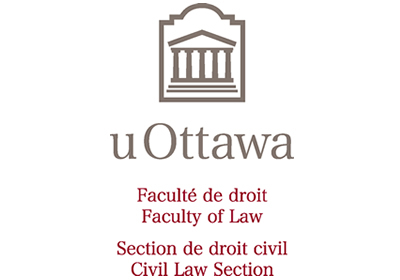 Taking place within walking distance of where the Charter of Rights and Freedoms was proclaimed 35 years ago, the University of Ottawa’s Public Law Group will host the conference, The Charter and Emerging Issues in Constitutional Rights and Freedoms: From 1982 to 2032 on March 8-10, 2017. Our conference will bring together leading constitutional scholars, as well as community leaders and policy makers to discuss and examine the possibilities and challenges for constitutional rights and freedoms over the next 10-15 years. The conference will begin on the evening of Wednesday, March 8, 2017 with a “Dragon’s Den” style Charter Pitch. There will be a reception at the Supreme Court of Canada on the evening of Thursday, March 9, 2017. The Honourable Mr. Justice Richard Wagner of the Supreme Court of Canada will deliver a keynote address on Thursday and the Honourable Jody Wilson-Raybould will deliver a keynote address on Friday. 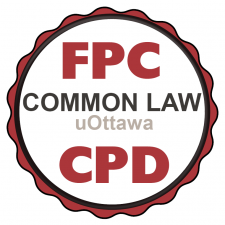 This program qualifies for 11.5 hours of substantive CPD by the Law Society of Upper Canada and 11,5 hours of continuing education by the Barreau and Chambre des Notaires du Québec. This content has been updated on 28 February 2017 at 11 h 07 min.